Only a month away now . Bound to be informed and also groundless ideas and names bandied about. Yep, top drawer them. None of them are even #French just to add a modicum of realism. Yes! Nothing to lose, except a fuckton of money. That we don't have. See if we can tempt fat Ronaldo out of retirement as well. And the time waiting for the hysterical laughter from the other end of the phone to stop. Twice. If the English wasn’t so good I would have suspected our friend Ibby had written that. They didn’t even get that right. A demonstration, should one ever be needed, that not everything on the Internet is fact based or of any value. So we missed out on another one. Fold the club. So, at the moment, they are the only two ....! 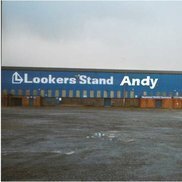 Any fancy coming to Latics? 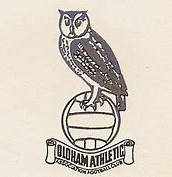 Oldham born winger Will Buckley anyone? Am I right in thinking he was once on our books as a kid? Before going to Dale?